Don’t let its intuitive design and easy installation fool you. 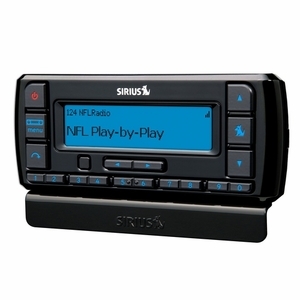 The Stratus 7 brings the world of satellite radio to your ride – or anywhere else you want to listen. It may be simple to use but this radio is pure genius.